One Diamond Drop shaped Lampwork Glass Pendant. Colour: Spirals of Black and Red over Gold foil. The pendant is in the shape of a Diamond Drop. 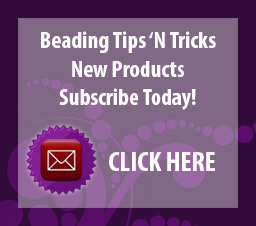 The pendant is handmade and is slightly curved. 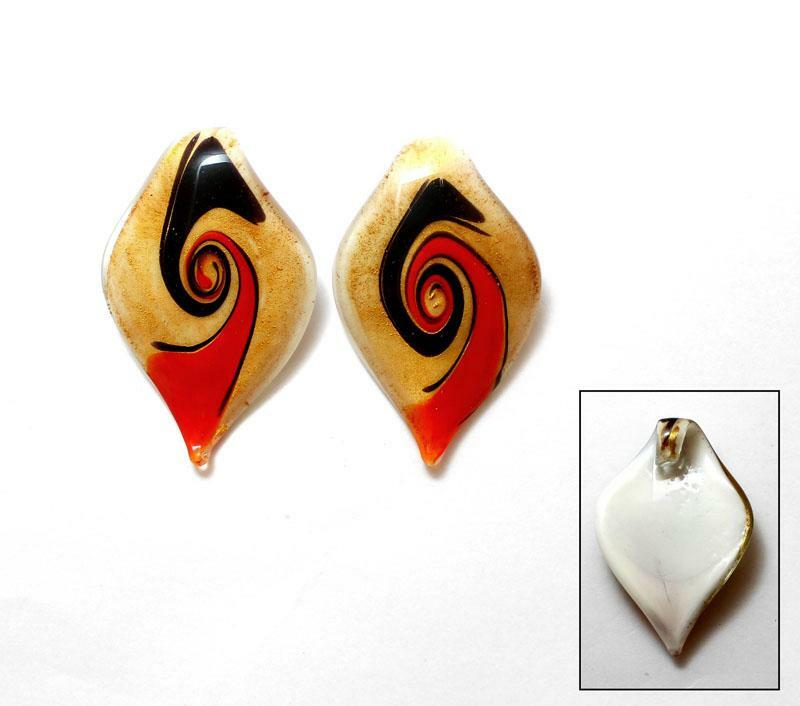 The pendants have a solid White base with a covering of Gold foil and feature spirals of Black and Red twisting into a cental spiral under a clear glass top layer. Each pendant has been handmade from Lampworked glass and is unique in its variation of the colour scheme. Each one also has a slight curve.